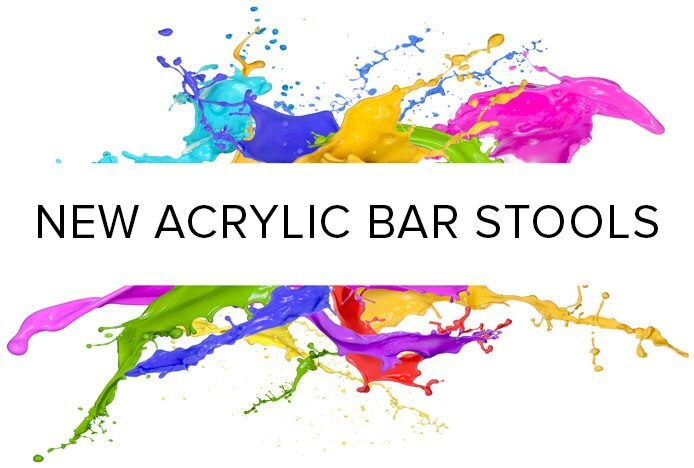 Coming to you direct from Atlantic Shopping this week are several new acrylic bar stools, contemporary designs that will bring a modern touch to any location. 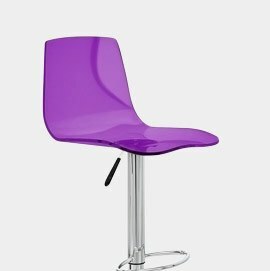 The second of our acrylic designs is the Carnaby Bar Stool, which has a curved, undulating seat with an oval opening in the high backrest. 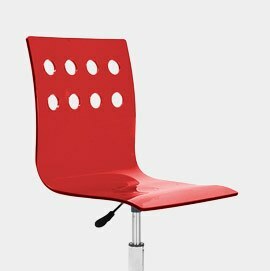 Not only does this add a touch of visual detail, but it also makes it all easier to rotate the seat for ergonomic access. Both the Hilo and Carnaby are available in a range of bright and beautiful colours, from blue to pink, enable you to mix and match for a funky look that will bring a vibrant energy to any room. 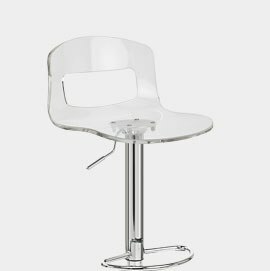 The third of our new acrylic stools is the Zig Zag. 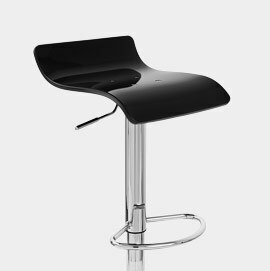 Its stylish smoked finish works well with the chrome-plated frame beneath, where the central column rises through the seat making this an undeniably eye-catching design. 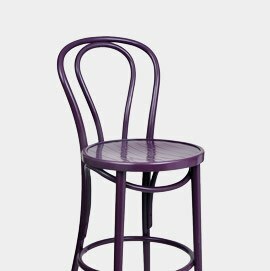 As well as the arrival of the acrylic stools, we also have the fabulous Vendome Mayfair Bar Stool. This is a timeless Thonet style design, a take on the classic A18 bentwood dining chair, but at elevated height. The Vendome is crafted from wood using methods and equipment that have been unchanged since 1875, giving it a real historic feel. 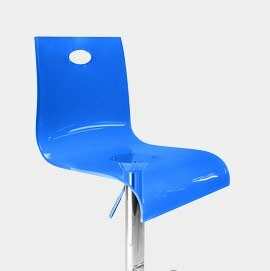 But our week has not only seen the arrival of bar stools. 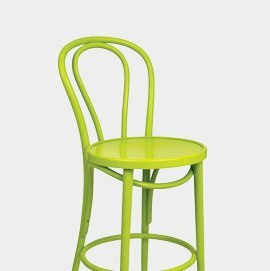 We're excited to announce that we've doubled our range of dining chairs and tables with a multitude of stylish items, giving you all the more choice as your furnish your home. 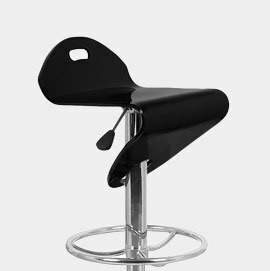 An industry first, we're proud to introduce our range of printed faux leather stools..
Presenting our brand new range of state-of-the-art ABS resin stools..